Excess tire noise can be a real drag on your driving experience. At minimum, consistent tire noise is an annoyance. 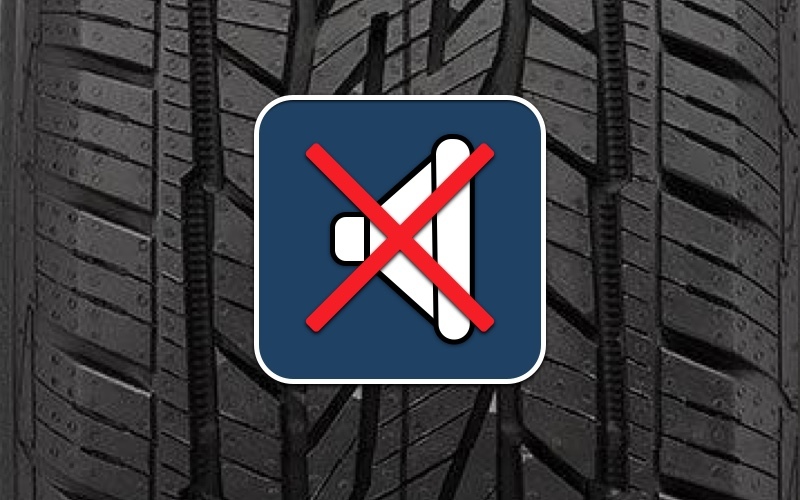 In extreme cases tire noise can disrupt conversations, and even give you a headache. Drivers who’ve experienced a noisy set of tires often put quietness high on their list of tire priorities. Here's some advice to help you find a quiet set of tires – and keep them quiet over the long haul. Steer clear of “extreme” tire performance. Generally speaking, the closer you get to any type of "extreme" tire performance, the more you'll have to sacrifice on comfort characteristics, including tire noise. Tires engineered to conquer the Rubicon Trail, or create over 1g of cornering force in performance driving environments often deprioritize comfort. While significant tire capability can be attractive, carefully consider whether you need or want that high performance – or if you’d prefer to have the maximum everyday driving quietness and comfort. Look for tires that emphasize quietness and comfort. Thankfully, tire manufacturers also put their knowledge to work when engineering tires that are optimized for everyday comfort. 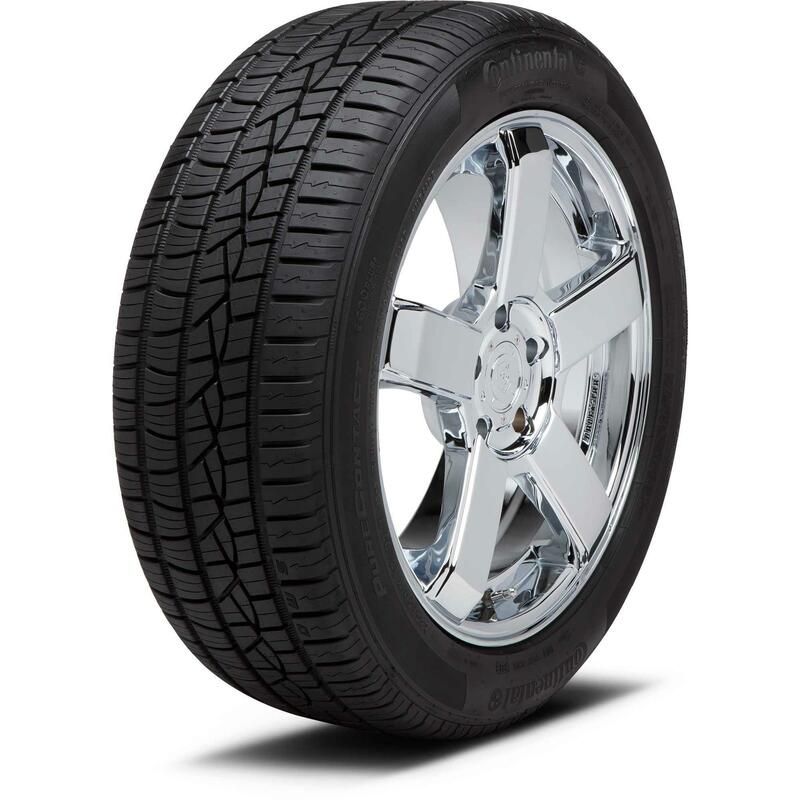 Tire tread characteristics and patterns can be designed specifically to reduce noise levels. 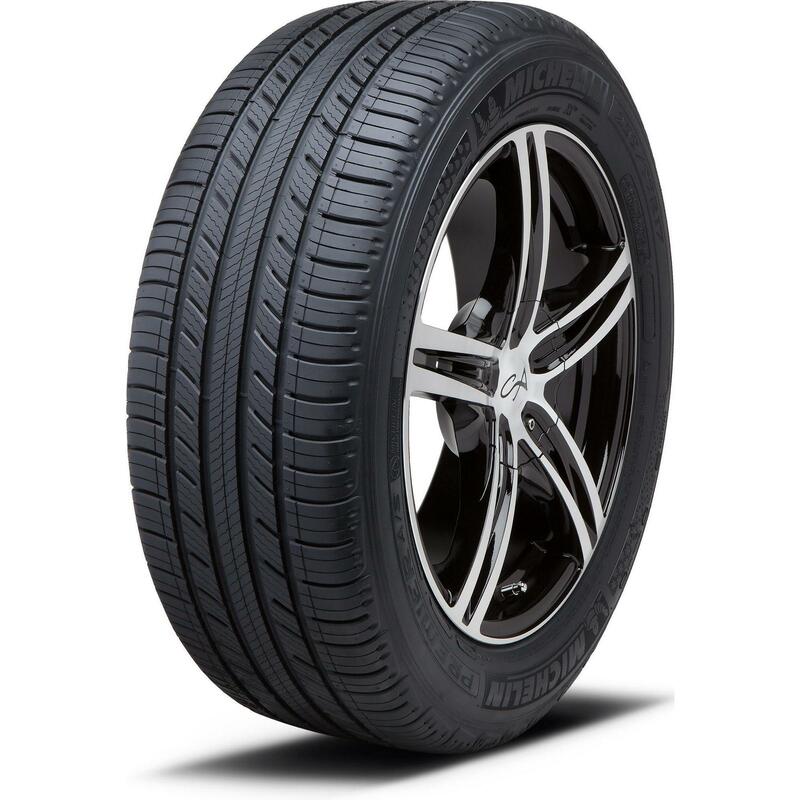 Be sure to review the product information available on TireBuyer.com under the “Overview” tab to find tires promoted as having a quiet ride. For example, the Michelin Premier A/S offers a “smooth, quiet ride” thanks to Michelin’s Comfort Control Technology. 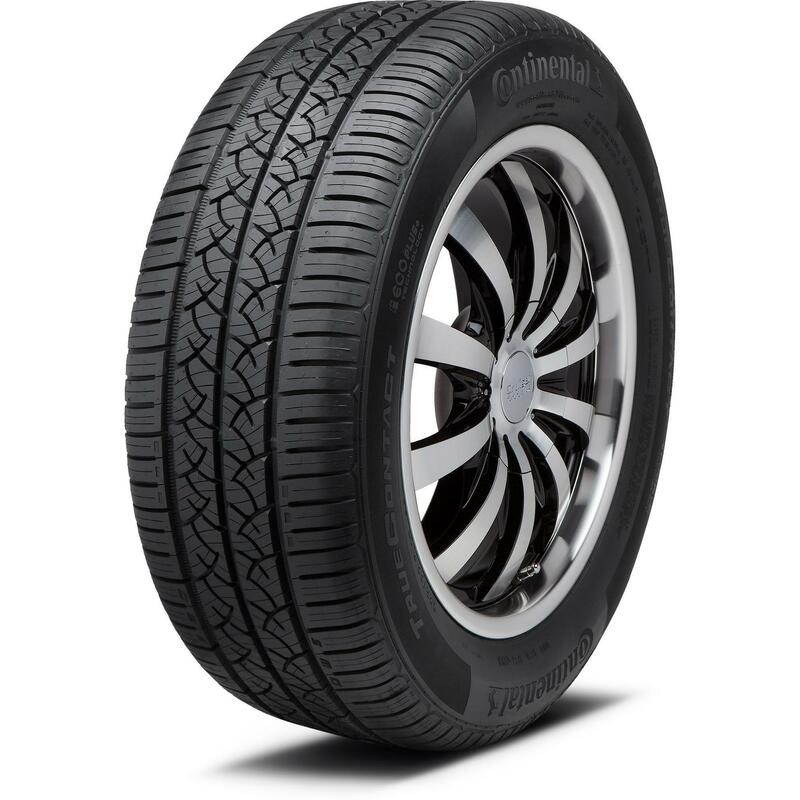 The Continental PureContact and Continental TrueContact both feature the manufacturer’s ComfortRide Technology, which “reduces noise by absorbing vibrations causes by the road.” The Continental CrossContact LX20, an all-season crossover and SUV tire, features “Smooth Response Technology” aimed at minimizing road noise. The Nexen Aria AH7 features a "5-optimal pitch (tread) arrangement that distributes noise to a low level." While tire noise-cancelling/reduction technology doesn't necessarily create headlines, the technology is available for people who value quietness over maximum tire performance. Regular tire rotation and vehicle alignment can help keep tire noise to a minimum. Even tire wear is crucial to maintaining a quiet ride. Uneven wear can, well, cancel out those noise-cancelling tread technologies, and undo all the work you did to find a quiet set of tires. Often times drivers experience an increase in tire noise after an overdue tire rotation, or if tires are worn unevenly due to a vehicle being out of alignment. Stay proactive, and check out our tire rotation and alignment articles for further information and recommendations on these important services. Gas prices are still sky-high, so let's talk about rolling resistance and how you could save some $$ on gas.